If shopping is your thing, this is the biggest Mall in central Florida and it’s only a short journey by car from International Drive. It boasts 250 stores including all the big names you’d expect like Macys, Dillards, jcpenney and Sears. There’s a restaurant area too and even a hotel on site! Parking is free and there’s plenty of it and just walking around the Mall will take quite some time because its so big. 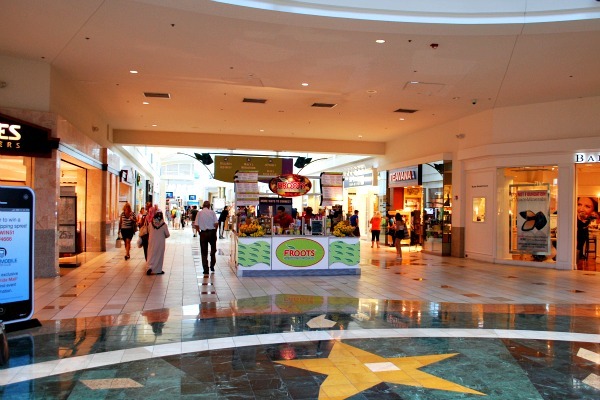 There are lots of other shopping options around Orlando too with retail parks, outlet stores and mini malls galore. You’ll find many near International Drive. 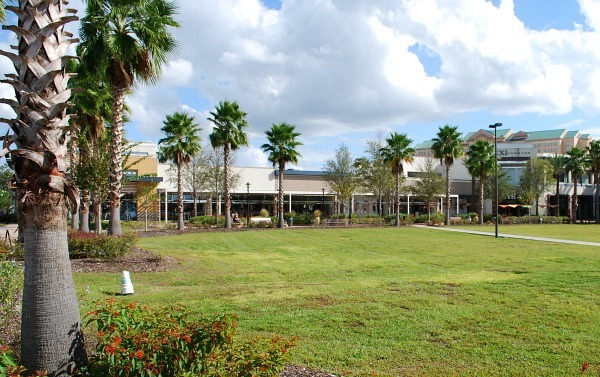 Florida Mall was built in 1986, but it has been developed over time to keep apace with modern shopping fashions and its size makes it one of the biggest single storey malls in the USA. We enjoyed our trip to the mall and there was no problem finding it or parking. The only issue we had was balancing the needs of those in our party who wanted to spend hours there and those who just wanted a quick look around. Happily, there’s still plenty to do when you’ve finished shopping as you can while away some time in the restaurants, food hall and coffee shops. As with all shopping malls, stores come and go, but you can expect to find all the big names here and for a current list of the stores click here. Florida Mall is open Monday to Saturday from 10am to 9pm and on Sunday from 12pm to 6pm. The huge parking lot surrounds the building and is free. 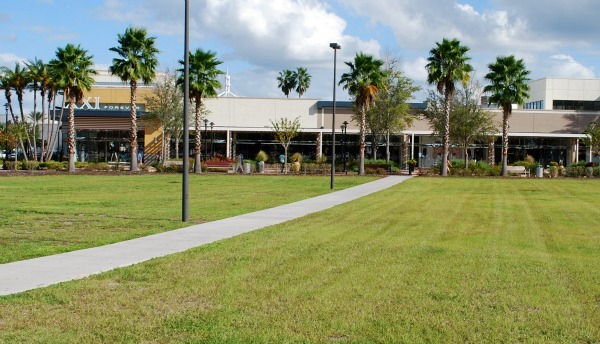 You’ll find Florida Mall on the South East corner of Orange Blossom Trail and Sand Lake Road. From the I-4 take Sand Lake Road which is highway 482 and look out for signs for the Florida Mall which will be on your right.